Is your new logo a success? Are you offering a service that consumers are excited about? Your company needs answers to these types of questions, but traditional research methods often aren’t a fit for a smaller company’s timeline or budget. However, emerging consumer research tools are making consumer data accessible to companies of any size. You can collect data to inform any business decision, and can do quickly and affordably. To fully dispel the “research is only for large companies” myth, we at Survata compiled a list of research topics that address some of the major concerns of the average small business, and can be designed to fit any budget. While choosing a company name can be a daunting task, resources are available to help you instantly access informative data. If you have a list of names you’re deciding between, simply put the list in front of a respondent (along which a quick business description) and ask which they like best. 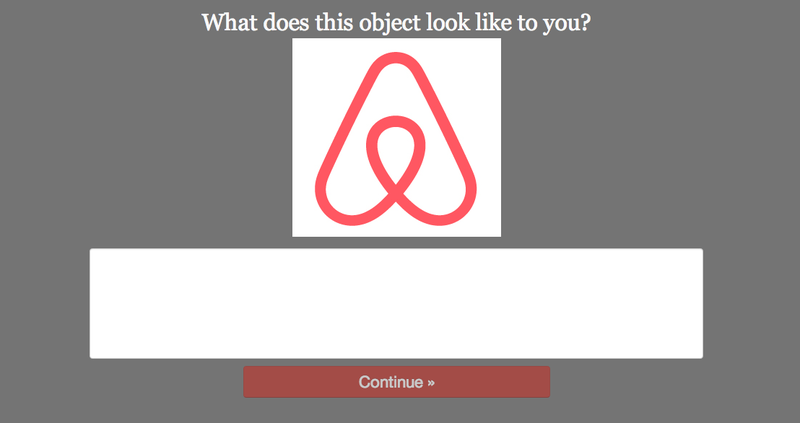 If you want to test the messaging of a specific name, ask respondents what the name reminds them of, or what type of service they’d expect from a company with that name. There have been well-publicized cases of company logos having unintended visual associations, but testing a logo can safeguard against these disasters. Similar to choosing a company name, logo tests are helpful in deciding between possibilities or evaluating individual logos. Collecting data allows you to test rather than guess, and find a logo that suits your brand and pleases your target demographic. A good tagline gets to the point of a company’s offering without excess verbiage, but how can you make sure your point is coming across? Evaluating different taglines can be helpful for developing a phrase that’s informative and catchy, and highlights the features of your business people care about most. Once you’ve drawn consumers in with a stellar company name, logo, and tagline, you need an effective homepage design to close the deal. 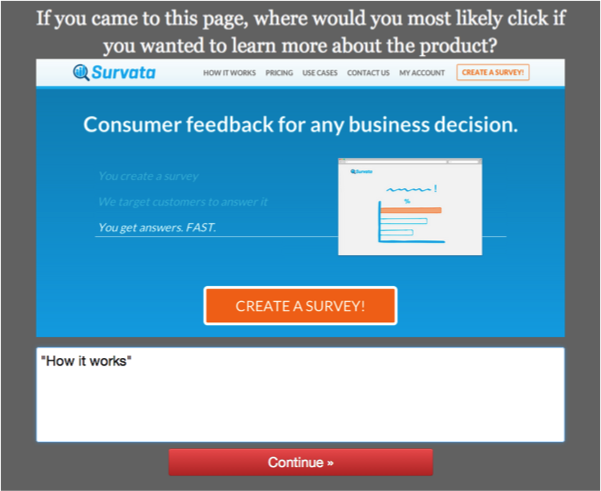 Using tools like Survata and UserTesting, you can get live consumer feedback to your site. Put a screenshot of your website in front of respondents, and ask what stands out, or where they’re most likely to click if they wanted to learn more. Convincing consumers your service is worthwhile is one thing, but wooing potential investors can be a different story. If you’re preparing to meet with investors, collect quantitative proof that your business solves a significant problem or fulfills a major need. Simply pitch your business idea to consumers and gauge their interest for a quick and straightforward way to validate demand. As with investor pitches, collecting data for a press release or newsletter can be a compelling way to communicate the benefits of your business or service and gain publicity. Collect data that’s relevant to current events or your particular industry, or numbers your target customer is likely to care about to add some color and personality to your PR material. Forget about old-school panel groups and incessant telemarketers, because collecting market research data no longer has to be expensive and cumbersome. By investigating the business elements above, you can start to get a comprehensive data background on your small or emerging business.